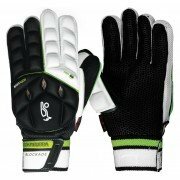 All of your essential Hockey Protection under one roof from brands such as Adidas, Grays, Kookaburra and TK. 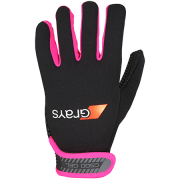 With the 2017/18 season upon us you need to make sure you have the most up to date protection with enhanced technology and you can be sure to get that with brands tried and tested by our ex professionals here at All Rounder Hockey. 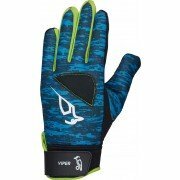 What Hockey Protection do I need? 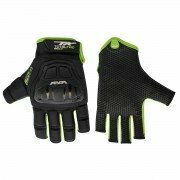 All Rounder Hockey have a huge range of protective hockey gloves designed especially for Hockey Players. 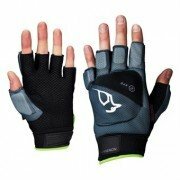 There are a number of design options for indoor and outdoor hockey, from robust full finger gloves to minimalist knuckle protectors. 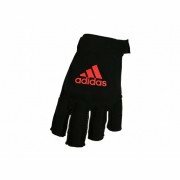 All of our Hockey Gloves come from top hockey brands, including Adidas, Grays, Kookaburra and TK so you know you are getting high levels of protection that are designed with comfort and practicality in mind. 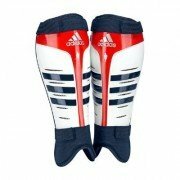 Hockey shin guards are an essential piece of kit at every level of play to keep you on the pitch, so it is vital to make sure you have the protection you need. 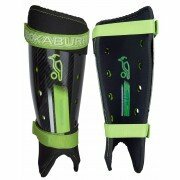 All Rounder Hockey stock a wide variety of styles of shinguard so you can find your preferred fit. 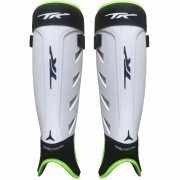 With designs from the biggest names in Hockey such as Grays, Kookaburra, Adidas and TK, you know you will find effective and affordable shin pads with All Rounder Hockey. 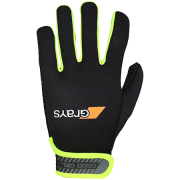 Add an extra layer of comfort to your protection with a pair of Shinliners which are perfect for reducing irritation without adding unnecessary bulk to your kit. 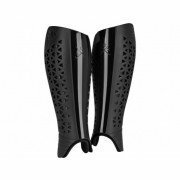 We also offer a broad selection of Hockey Mouthguards, at prices to keep you smiling. We stock Junior and Senior hockey gum shields and models suitable for every mouth. Hockey Masks are essential protection during penalty corners, meaning you can focus on defending rather than protecting you looks. 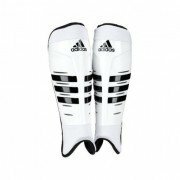 Hockey masks use impact resistant plastic combined with high density foam backing, meaning the hockey masks on offer at All Rounder Hockey can offer superb protection for the hockey player. It is worth noting that hockey masks are not suitable for use throughout the game and hockey masks should only be used during penalty corners. Our range features Grays Hockey Masks in junior and senior options, offering high levels of protection so you are sure to find the right hockey mask for you.